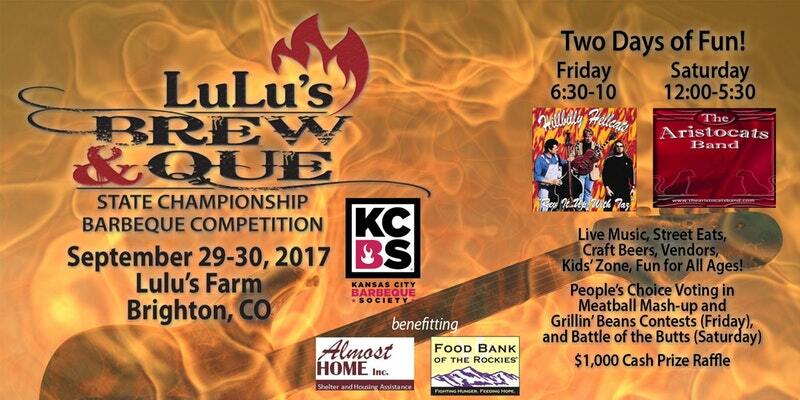 Come on out to Lulu’s Farm in Brighton Colorado and rub elbows with some of the elite BBQ teams in the Rocky Mountain Region’s competition circuit for barbecue and steak grilling. Two days and tons of fun! 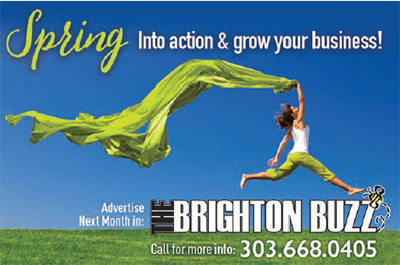 Following the success from last year, we are once again partnering with the Steak Cookoff Association (SCA) to bring the fastest growing cooking organization to Colorado! We are pleased to host our second SCA Certified Judge’s Class Friday afternoon (must be a member of SCA to participate), and also Colorado’s first officially sanctioned SCA Steak Competition of 2019 on Friday evening. The Steak Cookoff follows all of the rules and guidelines of the Steak Cookoff Association! Register now for SCA Membership and the SCA Judge’s Class so you can judge the Lulu’s Brew & Que Steak Cook-off! You don’t want to miss the Lulu’s Brew & Que, it’s jam packed full of cooking, eating, drinking, and entertainment!